SKU: 3015. 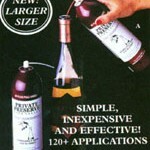 Categories: Corkscrews, Gizmos Gadgets, Inexpensive Corkscrews. 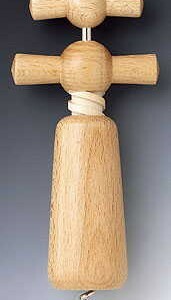 Tag: beechwood corkscrew. 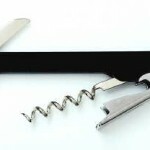 Presenting the Beechwood Wood Corkscrew The Beechwood Wood Corkscrew is imported from Italy. The famous Beechwood Wood Corkscrew is an amazing wood wine opener. 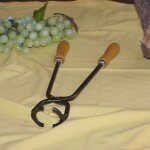 The beechwood wood corkscrew features a reverse helix corkscrew. Simply turn the small handle first and twist it completely into the cork. When the small handle comes in contact with the larger handle continue to turn the large handle in a clockwise direction. The cork will rise from the bottle. Approximately 7″ long. Also known as the beech wood bistro corkscrew. This is a classic, highly reliable and easy to use opener. After putting up with unreliable gadgety openers around today why not get one that will last. A solid wood piece that looks good, works great and attracts attention. Every one of your friends will want to have their own. Why not buy three and save money. You can even laser engrave the family name on the side for a small service fee. You can even stain it to get a beautiful custom made look. Well worth the effort. 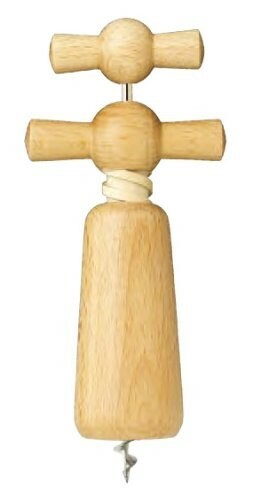 Be the first to review “Beechwood Wood Corkscrew” Click here to cancel reply.